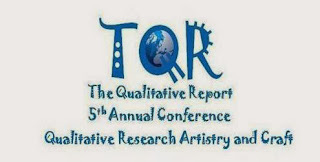 General Registration for TQR 5th Annual Conference Is Now Open! Ethnography Matters: "November 2013: Being a Student Ethnographer"
QUIRK'S: "Experiences in Global Online Qualitative"
QUIRK'S: "How to Optimize Global Qualitative Research"
Usability: "The ABC of Usability Part 10"
Regular Marvels: "Bringing One's Self into the Lab"
Savage Minds Backup: "The Digital Revolution and Anthropological Film"
Material World Blog: "Modeling Nostalgia"
infed.org: "Participant Observation: A Guide for Educators and Social Practitioners"
QualBlog: "Current and Emerging Trends in Qualitative Market Research"
The NVIVO Blog: "5 Steps to Revealing your Data's Hidden Secrets"
CME Design: "7 FAQs about Qualitative Research and CME"
liveminds Blog: "Why Apps Are Essential for Mobile Qual"
Winter 2014 admission for the Graduate Certificate in Qualitative Research, a six course, 18 credit hour online program that prepares its graduates to understand and conduct qualitative research, is now open. 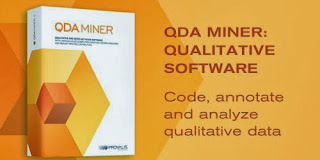 Courses offered this winter are QRGP 6301 Qualitative Data Collection, QRGP 6303 Qualitative Data Analysis II, and QRGP 6310: Autoethnography. Classes begin January 6, 2014. The TQR2014 Home Page is now open! 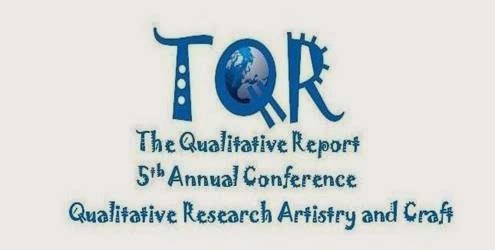 The theme for our fifth annual conference is "Qualitative Research Artistry and Craft." The two-day event will feature over 75 presentations. Registration will open October 1, 2014. Please visit the new conference web site for more details. This week's featured presentations are by Audra Skukauskaite, Annette Benging, Zeke Mora, Pamela Ray, and Blake Pearson and by Kenneth Carano.